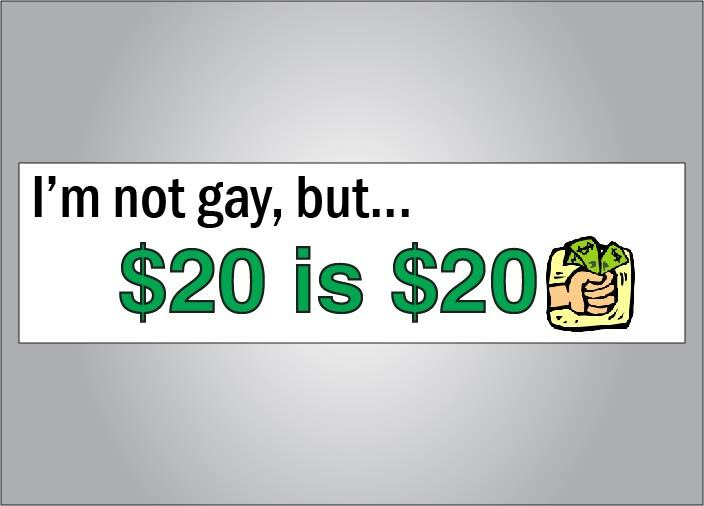 Hey with this economy… The I’m not gay but $20 is $20 bumper sticker is the perfect addition to any vehicle. SKU: fun041302. 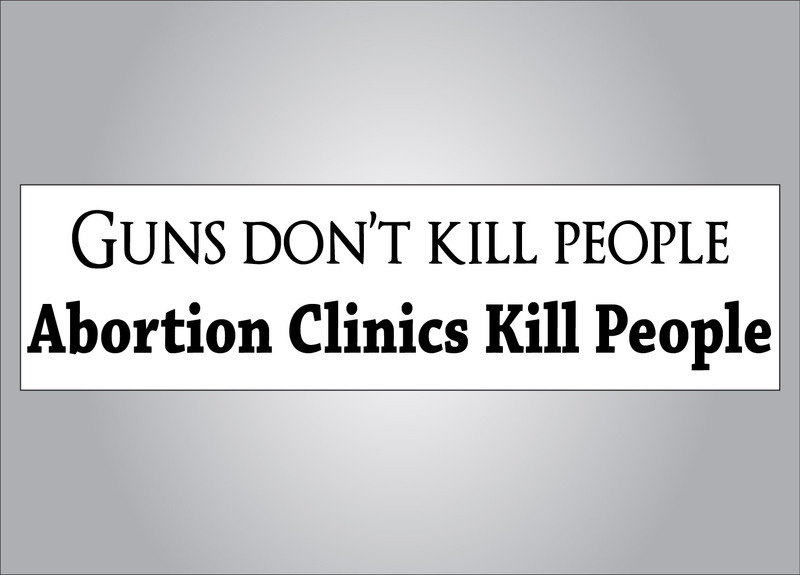 Categories: Bumper Sticker, Funny. Tags: not gay, funny. Be the first to review “I'm not gay but $20 is $20 bumper sticker” Click here to cancel reply.